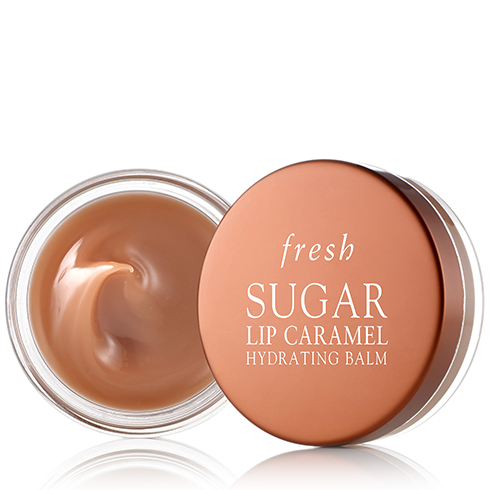 I have about five thousand Fresh lip balms, but this new caramel balm is the only lip product I’ve been using lately. If you’ve used Fresh before, you know just how hydrating their formulas are. Their Lip Caramel Hydrating Balm takes that hydration to another level AND it smells like homemade caramel. If you spend the day licking your lips, I get it. 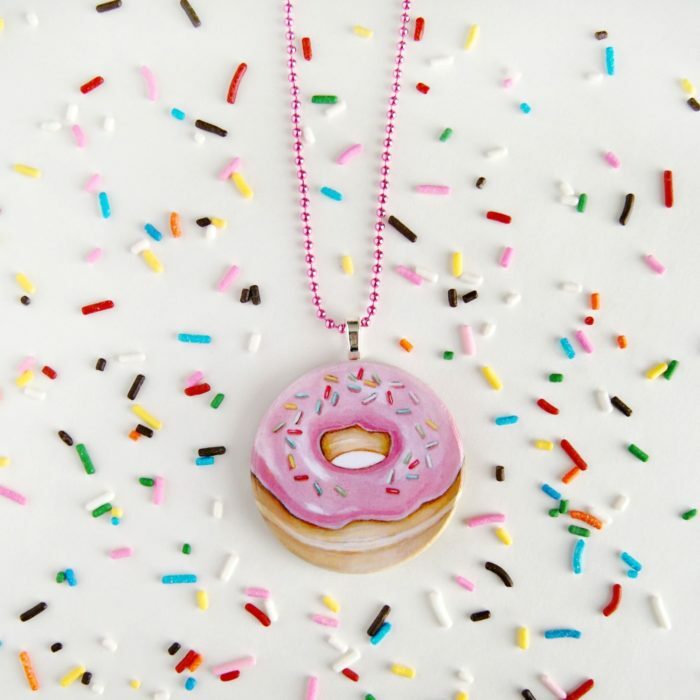 There is no way this donut necklace won’t make you instantly happy whenever you wear it. So you should wear it. Don’t go to Seaworld (also: watch Blackfish). 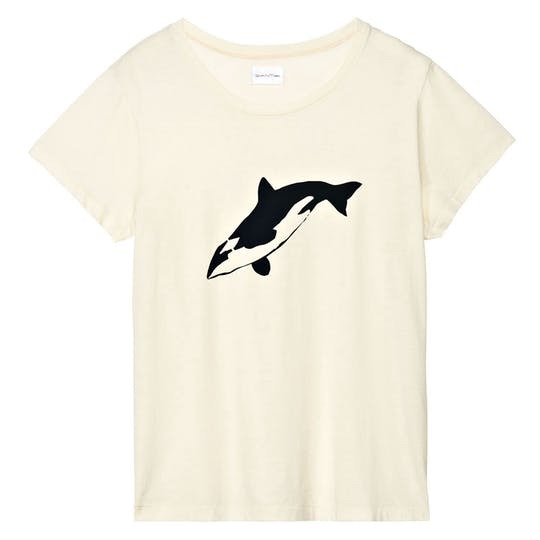 Buy this orca T-shirt instead! 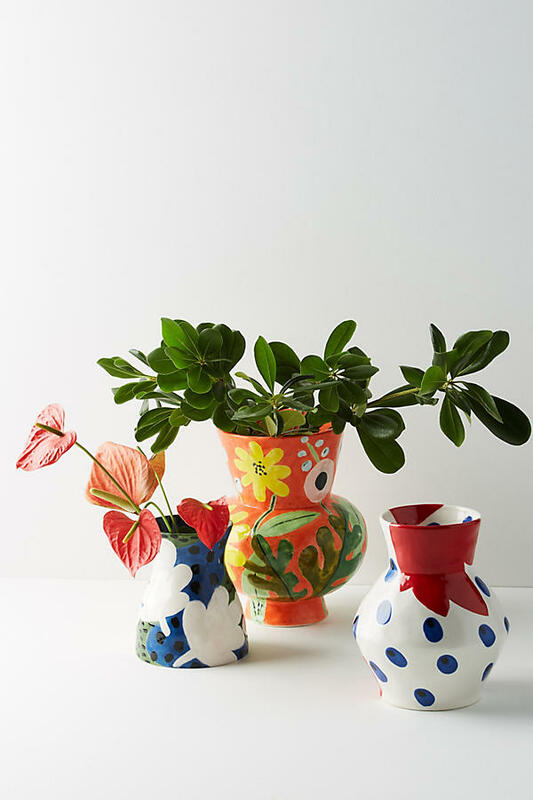 I couldn’t keep a plant alive even if you paid me a million dollars (okay, maybe I would find a way), but I still want the thrill of having cute vases! Use them as decor sans plant, or purchase some fake flowers. This French Connection maxi dress will make you feel like you’re taking a vacation on a Greek island. It also has Daenerys Targaryen vibes, no? The luxe olive color feels so fall to me, especially the pops of orange and blue. During a work trip to New York, I finally tried Veselka, a Ukrainian diner Emily had recommended. I eat Russian/Ukrainian whenever I’m home in San Diego (my family is from Russia and cooks exclusively Eastern European), so I honestly didn’t think I would be wowed. But omg. Their cold borsht. 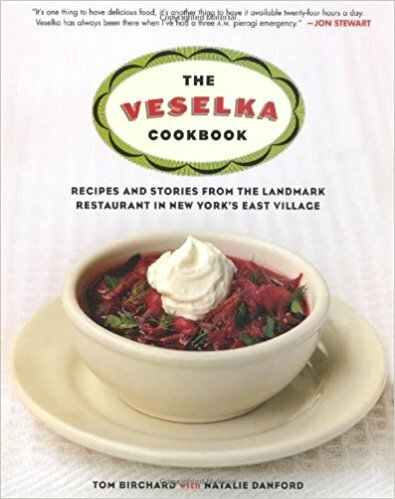 Unlike my mom’s beet soup, Veselka’s is hot pink, creamy, and has the perfect balance between sweet and savory. My mom’s borsht is good, but Veselka’s is next-level. I needed to learn how to make it, so I bought the official Veselka cookbook from Amazon (which I’m pretty sure contains the recipes for their entire menu). It’s been a go-to ever since.